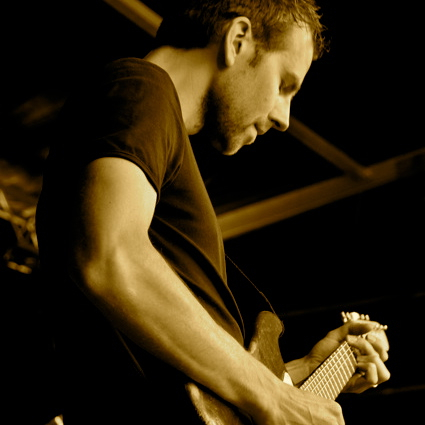 Klaus is playing professionally and teaching guitar for over twenty-five years. He teaches guitar from his own home studio in Holland to students of all ages and levels. music theory, songwriting, lifestyle and motivation. He is inspired by simplicity, effectiveness and efficiency. of many guitar students and readers on the blog. He continues to experiment, teach and write about guitar practice and lifestyle.